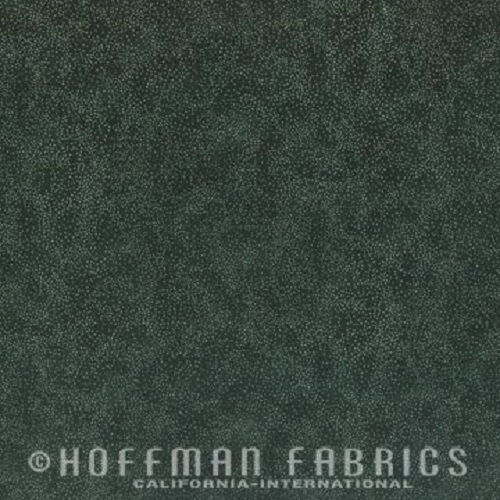 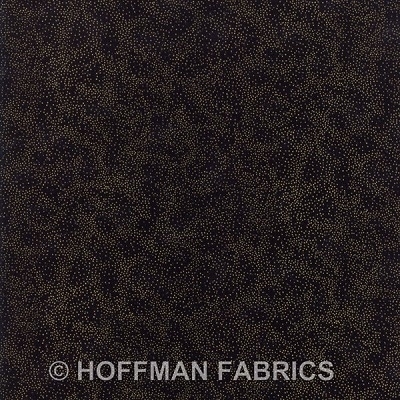 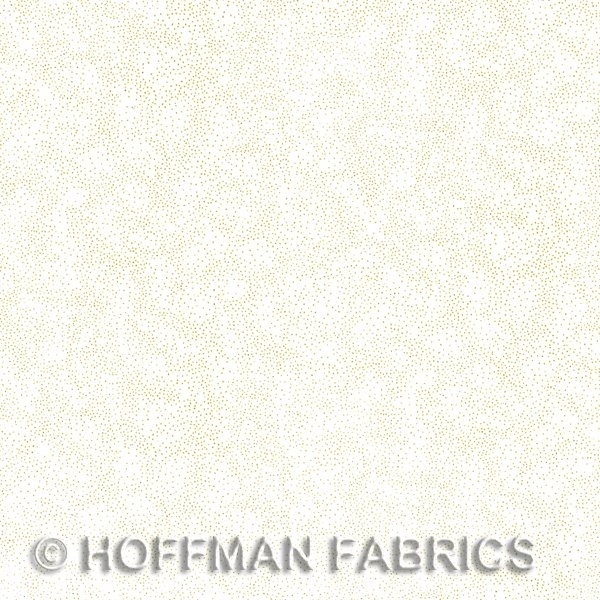 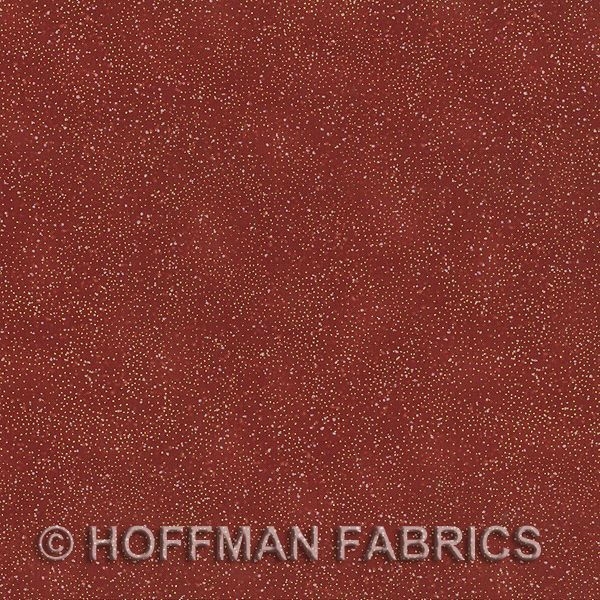 About these prints: A metallic gold or silver sprinkled pattern from the Brilliant Blenders collection from Hoffman Fabrics that features tiny metallic gold or silver sprinkles against a rich background that is refined and chic. 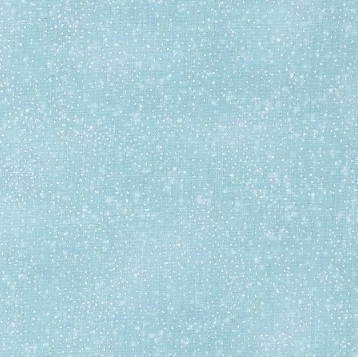 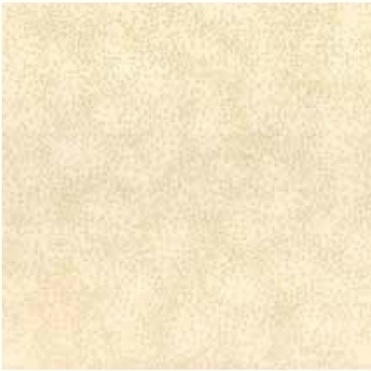 They are great prints to enhance your home decorative projects with a causal, natural but sparkly accent that won't leave you seeing spots! 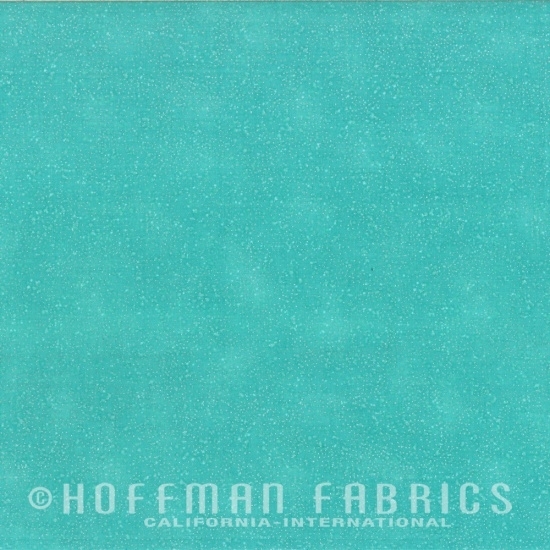 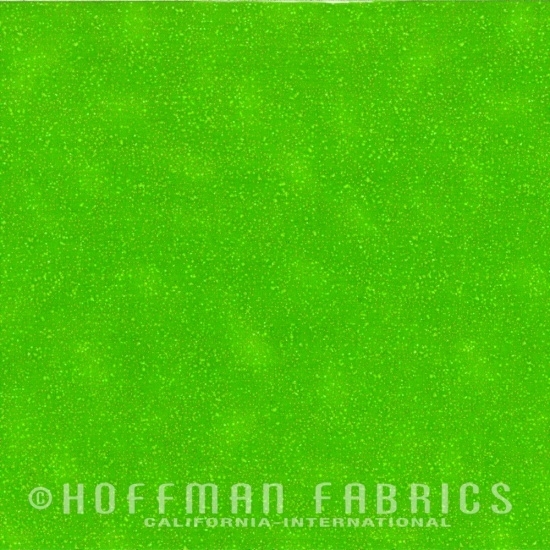 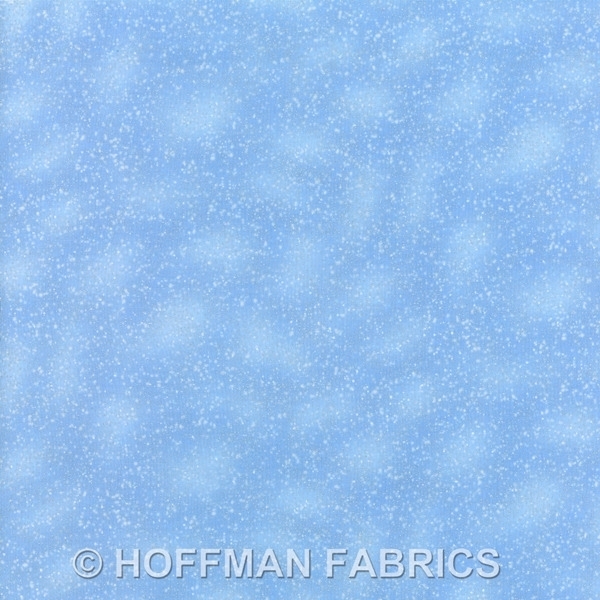 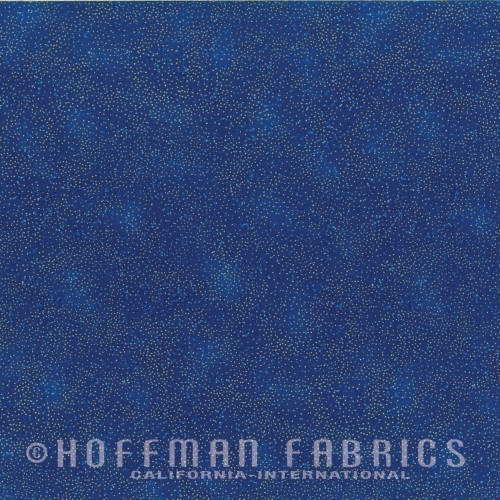 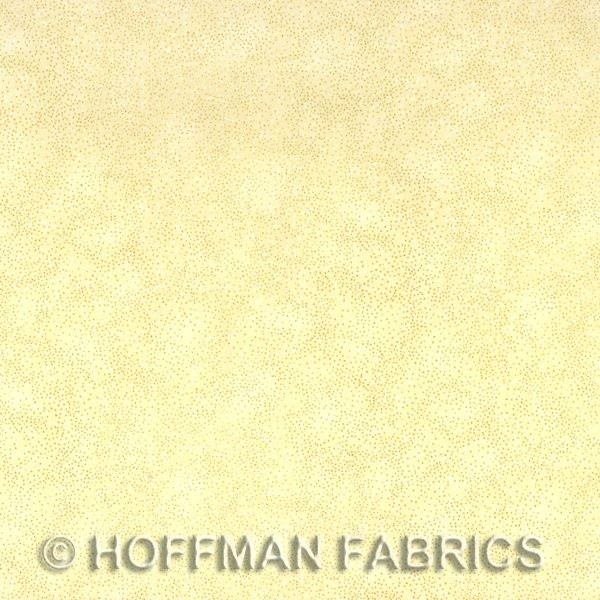 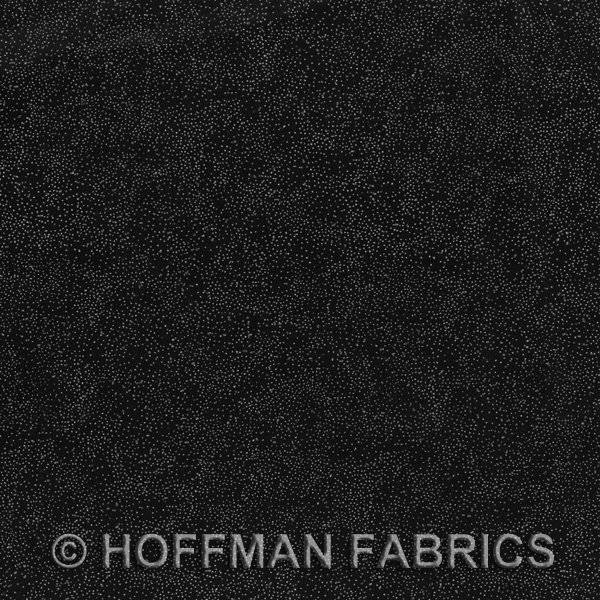 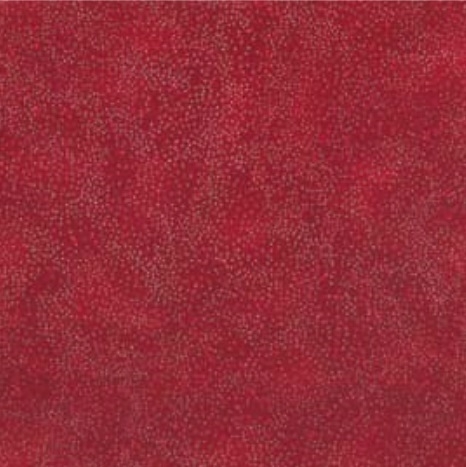 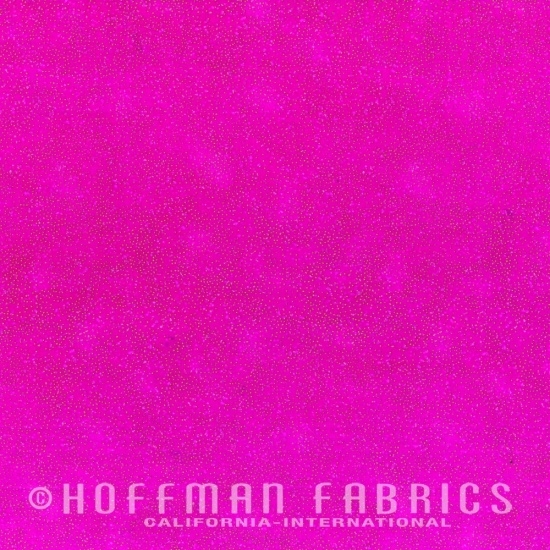 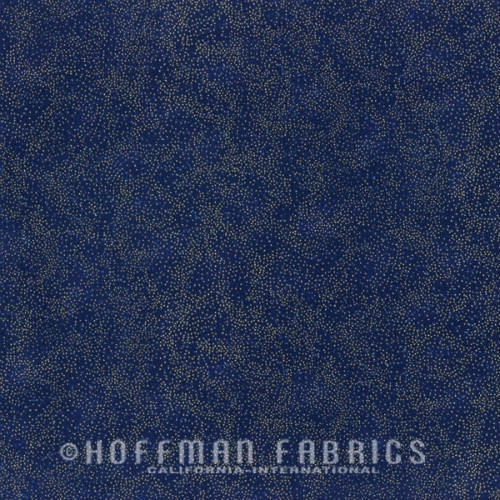 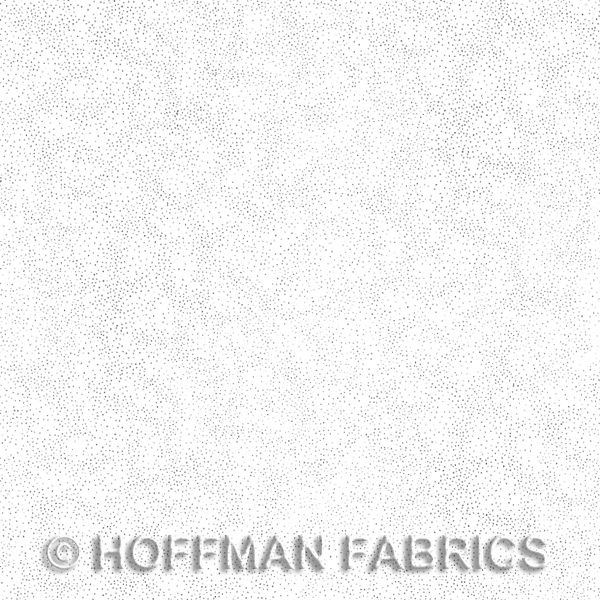 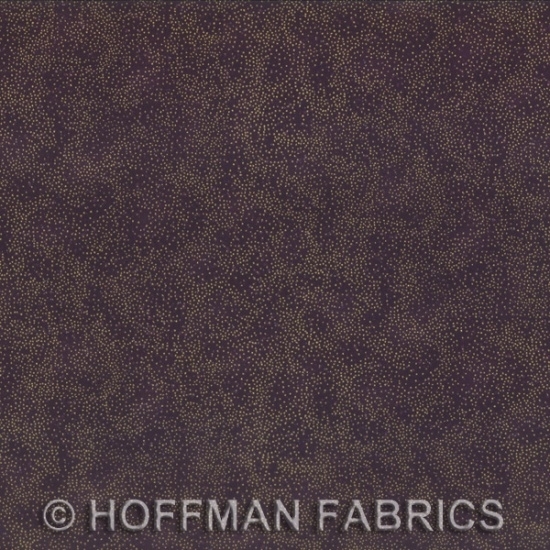 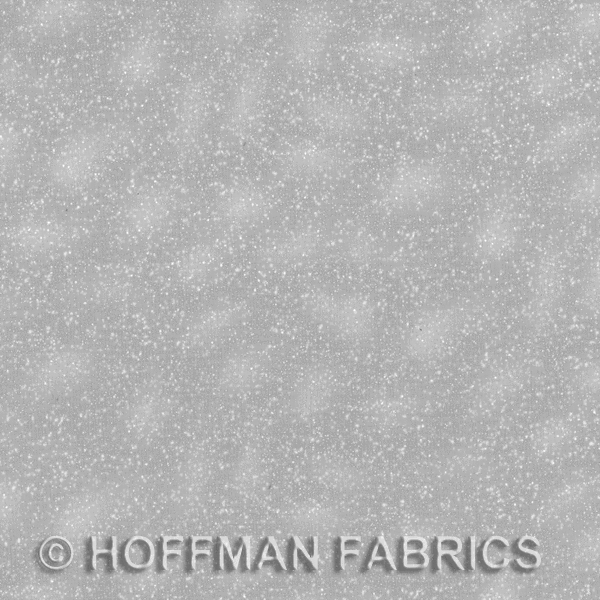 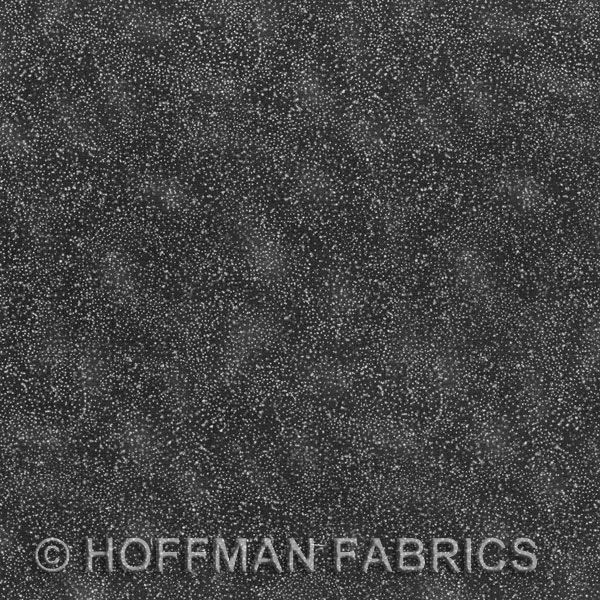 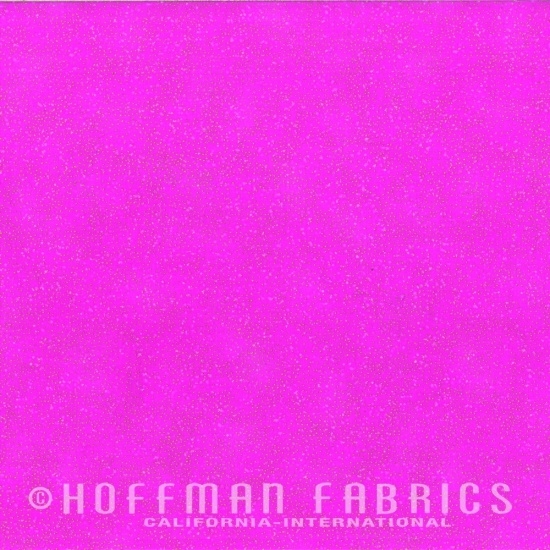 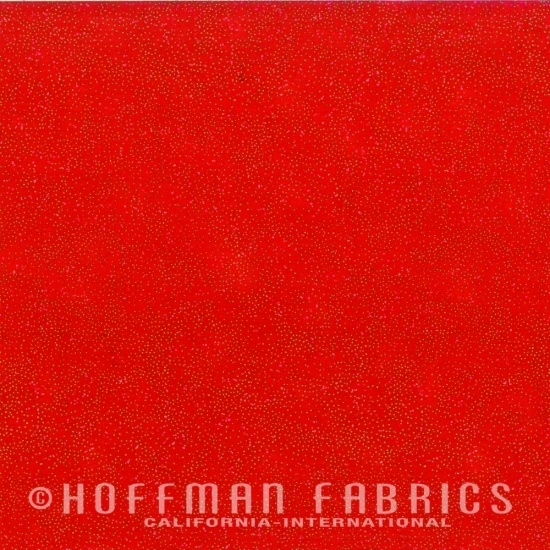 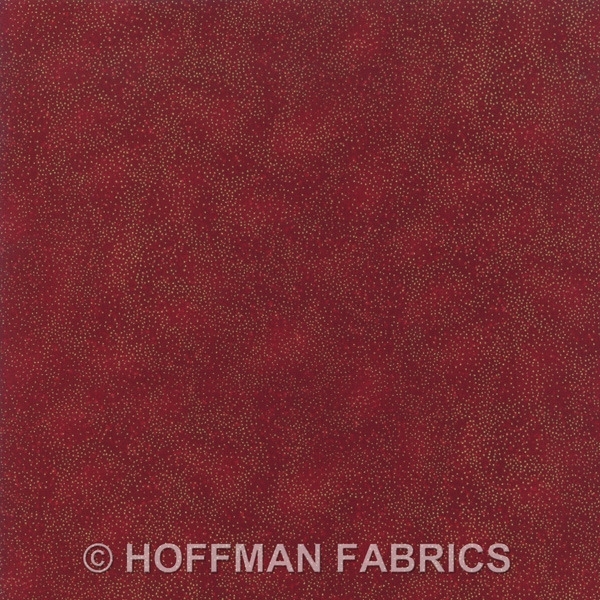 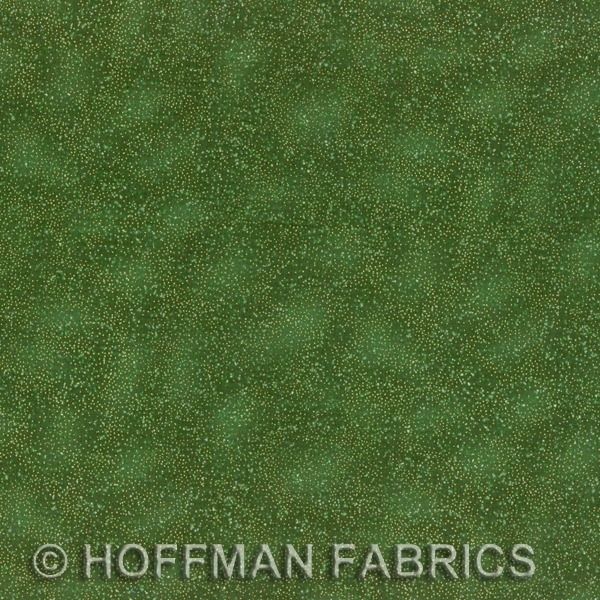 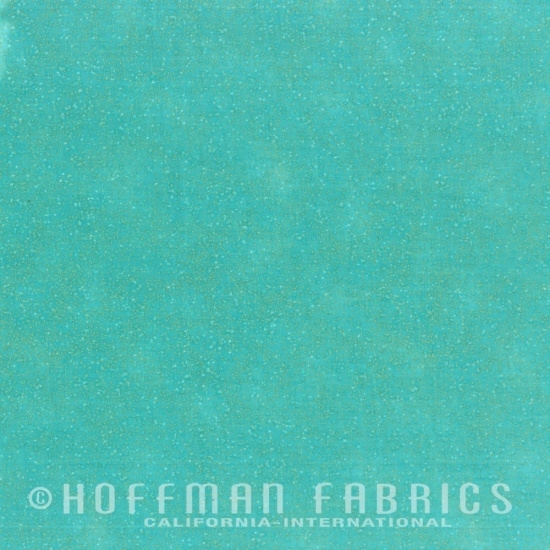 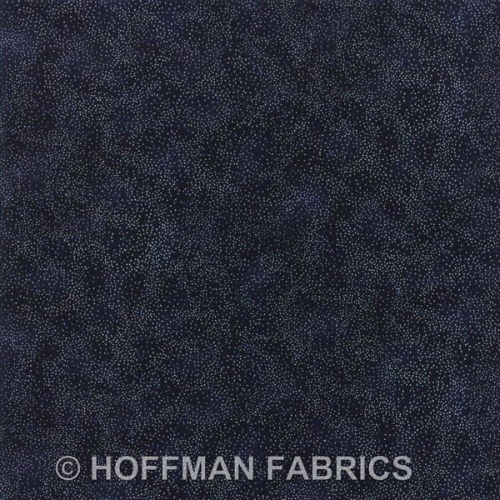 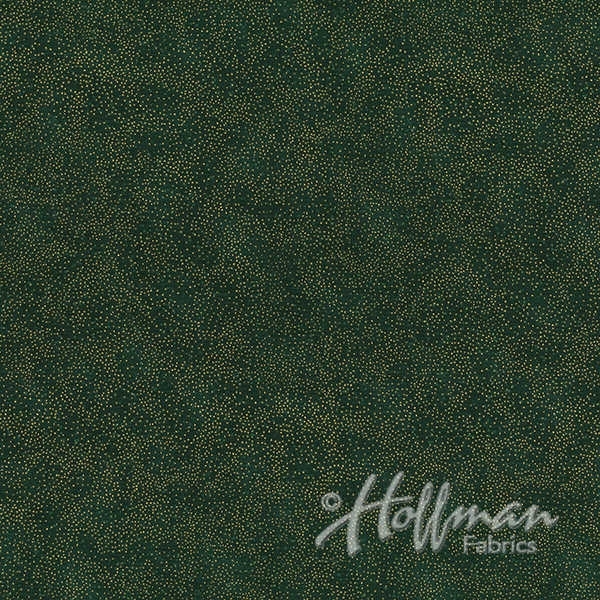 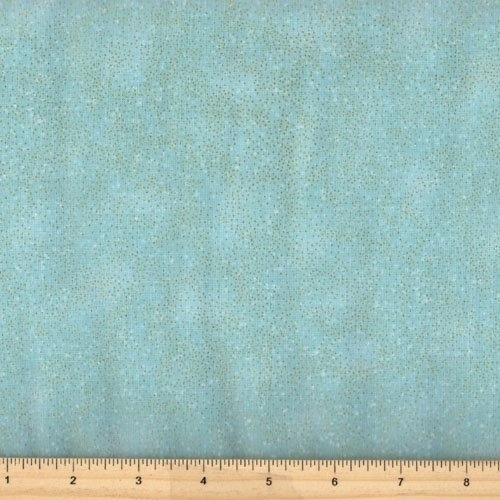 They're printed on soft but strong Hoffman top-notch cotton fabric and we are thrilled to have this available for you through our online fabric store!